Riviera has secured special packages with selected accommodation houses to help you extend and enjoy your visit to the Gold Coast in March. 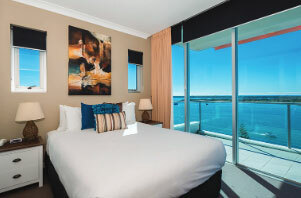 Ideally located, InterContinental Sanctuary Cove Resort is positioned in the heart of the Sanctuary Cove International Boat Show, on the northern end of the Gold Coast - away from the hustle and bustle of Surfers Paradise, while only a short drive to the CBD. This five star resort boats a one acre saltwater lagoon pool, tropical gardens and fine dining. 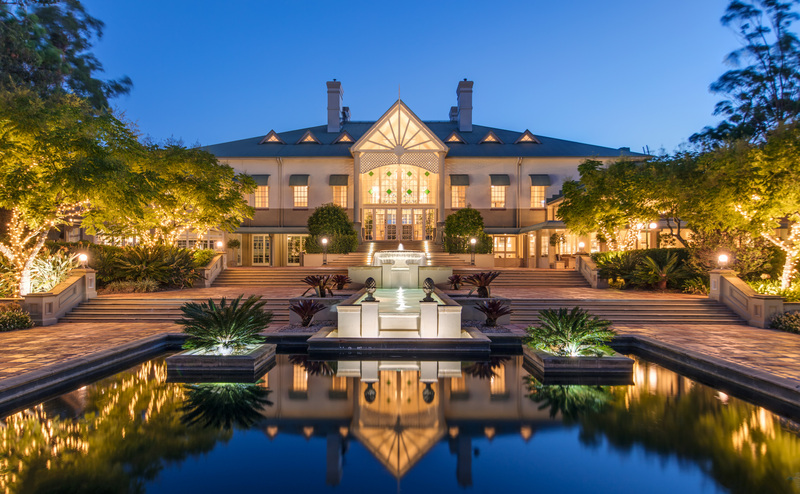 To book please telephone +61 7 5530 1234 and quote 'Riviera' to receive your exclusive discount. Setting a new standard of designer accommodation, QT Gold Coast hotel is deliberately intended to inspire conversation and arrest the senses. 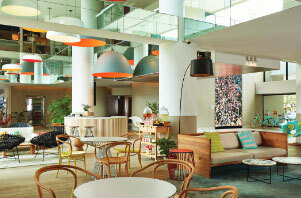 Guests can indulge in the vibrant beachside location and the unique Gold Coast spirit. For visitors and locals alike, QT Gold Coast is a premier entertainment destination. Select your dates between 20 May to 27th May 2019 and click ‘Book Now’. Click on ‘More Booking Options’ and key in the Promo Code BOAT19 to view room availability and rates. Enjoy magnificent views of the sparkling Gold Coast Broadwater from a fully self-contained apartment. The Broadwater offers tranquility and safety, a range of water activities and waterfront pathways stretching for miles in either direction. Relax, unwind and rejuvenate and soak up the amazing Queensland sunshine. Contact the Reservations team and quote ‘Riviera’ to receive 20% off the advertised rates. To book please telephone to +61 7 5500 2000 and quote 'Riviera' to receive your exclusive discount. Rates and bookings are subject to availability.